Kaplan Test Prep has a test prep center in Portland where you can take classes, study, and meet tutors. Kaplan is the largest LSAT preparation and law school admissions counseling company. Take an LSAT classroom course in Portland, OR. Find an LSAT Tutor either in Portland or online. 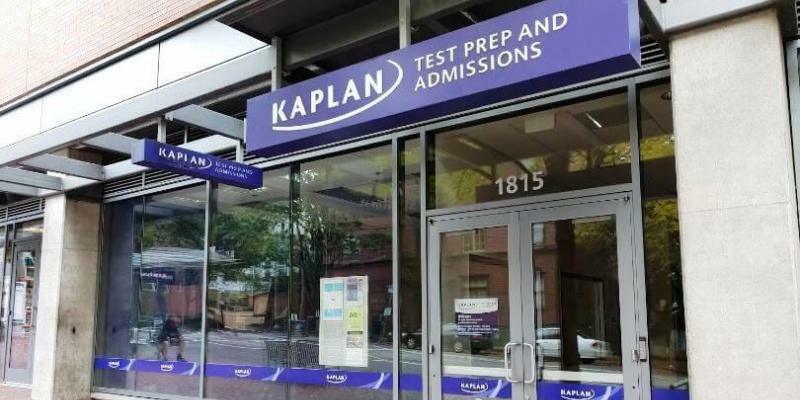 Kaplan has a test center located in Portland. 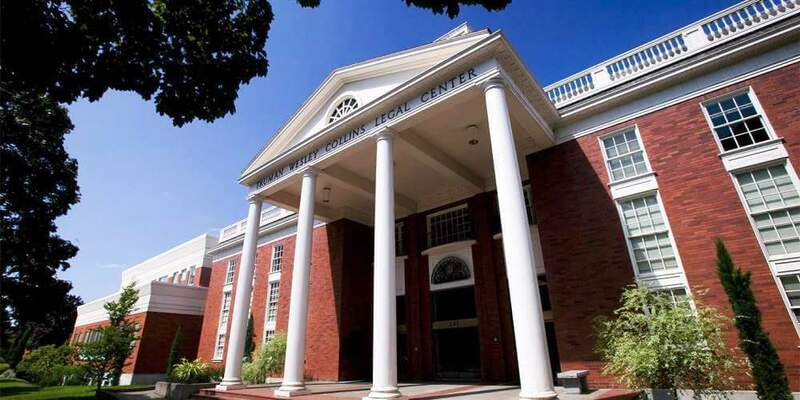 Lewis & Clark Law School has an average LSAT score of 158 (74.6 percentile). The admissions rate is 58.8%, making it a competitive school. The average starting salary of graduates in the private sector is $60,000 and in the public sector it is $45,612. 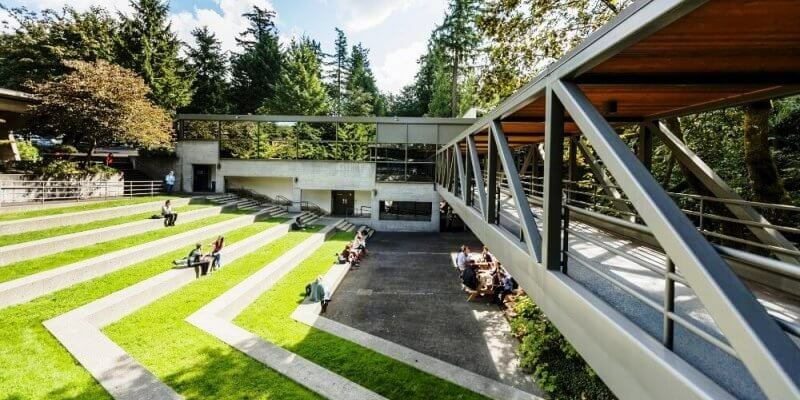 Willamette Law School has an average LSAT score of 153. The average GPA is 3.15. The average starting salary of graduates in the private sector is $55,000 and in the public sector it is $47,000.